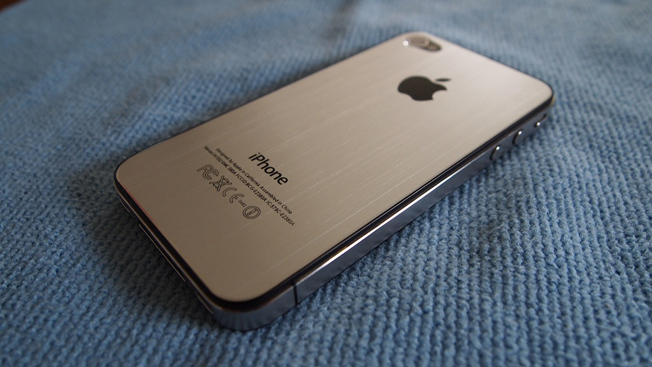 The sixth generation iPhone will launch in Autumn of this year, an investment bank analyst predicted today. In a note to investors, Tavis McCourt of Morgan Keenan explained that the bank expects the sixth Apple handset to land on store shelves everywhere this Fall. 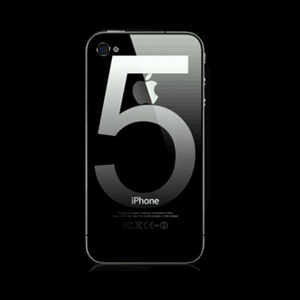 Unsurprisingly enough, McCourt suggested that the iPhone 5 will be a “significant” growth driver for Apple. We expect iPhone revenues to represent 47.5 per cent of Apple’s total revenues in [the December quarter], up from 38.8 per cent in the Sep. quarter, and up from 39.1 per cent in the year ago period. This forecast comes amid numerous rumors regarding iPhone 5 specs. Some speculation suggests enthusiasts can expect a radical model that offers 128Mb of onboard memory and a teardrop design. A four inch display also seems to be in the mix.